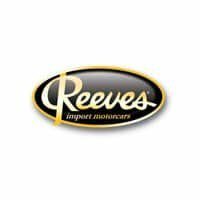 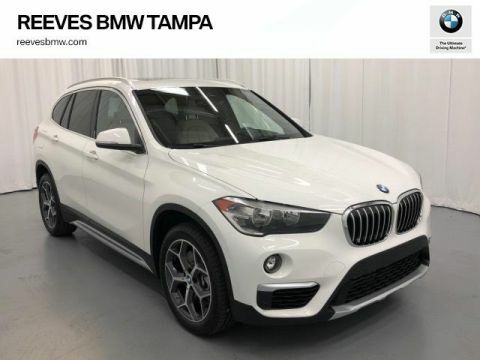 BMW Certified, LOW MILES - 4,098! 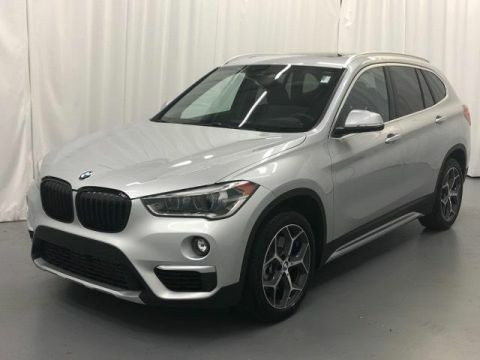 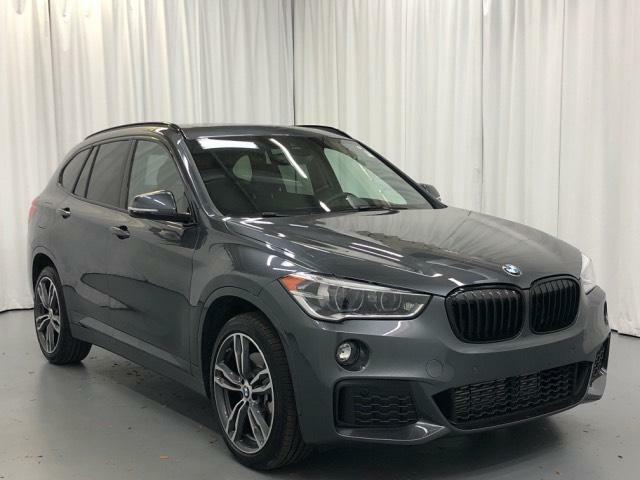 Navigation, Heated Seats, Moonroof, Turbo Charged Engine, iPod/MP3 Input, Dual Zone A/C, Back-Up Camera, Power Liftgate, PARK DISTANCE CONTROL, harman/kardon PREMIUM SOUND SYSTEM, WHEELS: 19 X 8.0 DOUBLE-SPOKE BI-CO... FINE-WOOD 'FINELINE' TRIM W/PEARL CHR... M SPORT PACKAGE, PREMIUM PACKAGE, WIRELESS CHARGING, DRIVING ASSISTANCE PACKAGE. 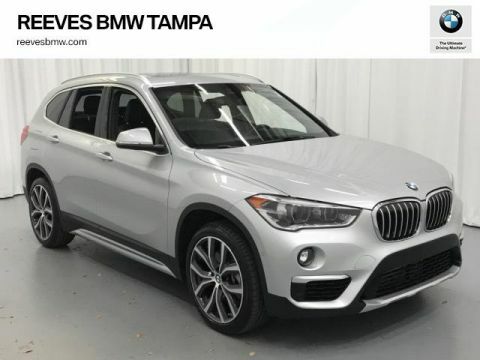 Power Liftgate, Back-Up Camera, Turbocharged, iPod/MP3 Input, Dual Zone A/C Rear Spoiler, MP3 Player, Onboard Communications System, Privacy Glass, Steering Wheel Controls.